We are the Bhutan Rare and Historical Digital Archive project! The Bhutan Rare and Historical Digital Archive project involves digitizing rare and historic 17th and 18th century Bhutanese documents. Currently, our understanding of the cultural context and history of early Bhutan is only partially complete and growing. There is no centralized and searchable online archive of all of these documents. The incorporation in digital format at OU and Thangka Conservation and Preservation Centre in Thimphu, Bhutan of this corpus of new and unique rare and historical Bhutanese documents will significantly enhance novel insights and interpretations on how early Bhutan developed as a nation over time. 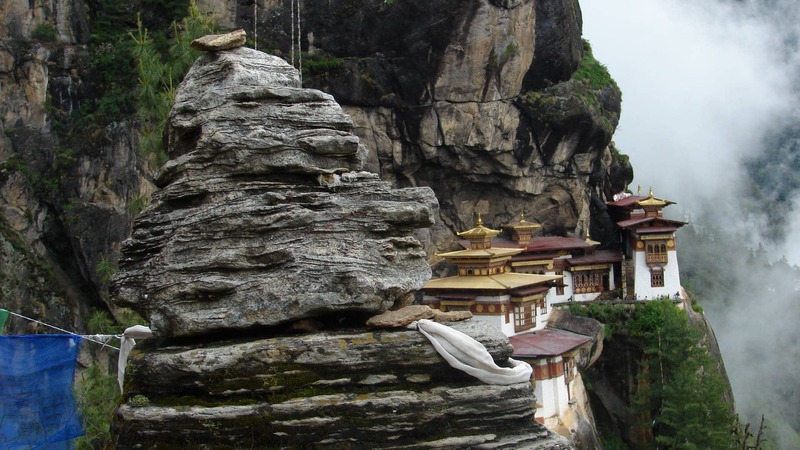 Incorporated in this online and searchable archive will be documents, scriptures, and historical objects based on 17th and 18 century history, religion, and governance in Bhutan. The documents will also comprehensively cover diplomatic relations in the 17th and 18th century between Bhutan and Cooch Behar Kingdom, India, Vatican, Tibet, China, Nepal, Sikkim, Derge Kingdom, and Ladakh. 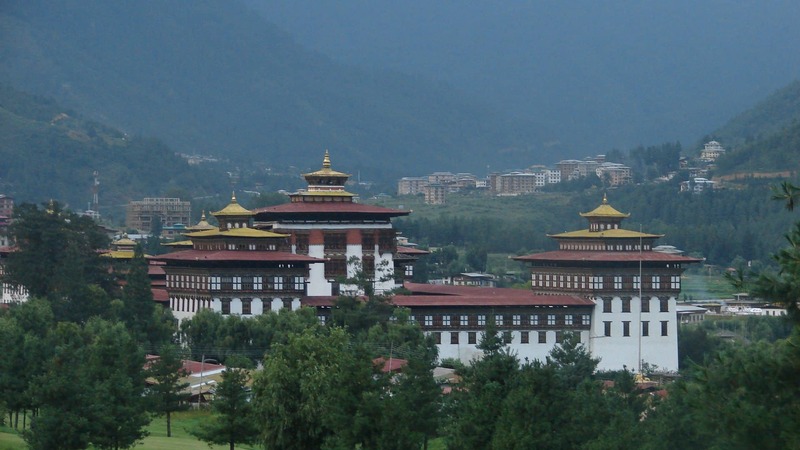 The project is looking to raise start-up funds for our brand new Bhutan Digital Archives Office located in Dale Hall Tower, Room 228 in the Department of Political Science, University of Oklahoma. The impact of this fundraising campaign to raise $5,500 or more in start-up money for our new office will consist of: a complete set of crucially needed digital equipment to scan and digitize these rare and historic Bhutanese documents. The equipment includes: a digital camera, lap top and appropriate software to digitize documents, rare document scanner, stand lighting unit, color calibration sheet, and light exposure meter. We also want to raise funds for research travel and a student scholarship to assist in digitization and on-line database oversight. We depend on financial contributions from people like you. We would very much appreciate you sharing our donation page with your friends, family, and colleagues. Your financial contribution will provide crucial support for this exciting project. Thank you! This contribution could include extra cables or canvas to hide the camera station from room lighting. This amount could purchase a card to calibrate the camera's settings. At this level we can fund a temperature sensor to make sure the equipment doesn't get hot enough to damage any original documents. Just a couple of these donations would allow us to purchase a lens for the camera. $500 would cover a large portion of the digital camera's cost. Two contributions at this level will fund the entire digital camera. The majority of documents will be digitized using an expensive scanner. One of these contributions will fund this most important piece of equipment. Another one of these contributions will also fund a student scholarship. Another one of these contributions will fund research travel expenses. One other of these contributions will fund a lap top computer.